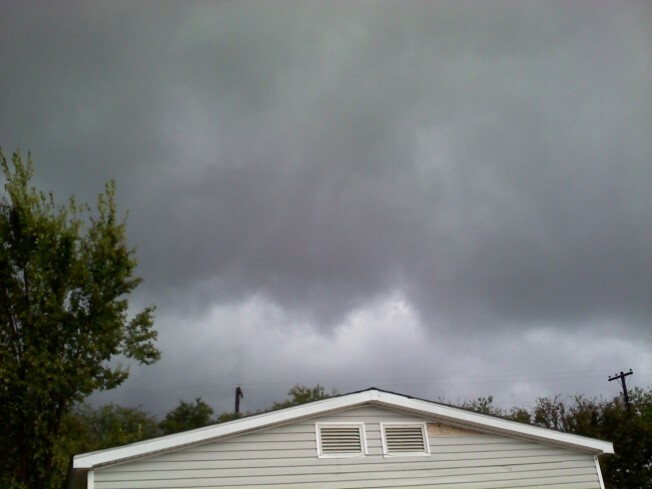 Help is on the way for homeowners, renters and businesses affected by the tornado that swept through Fairfield County on June 24. The Small Business Administration will set up disaster assistance offices in Fairfield County beginning next week to assist people looking for financial help. 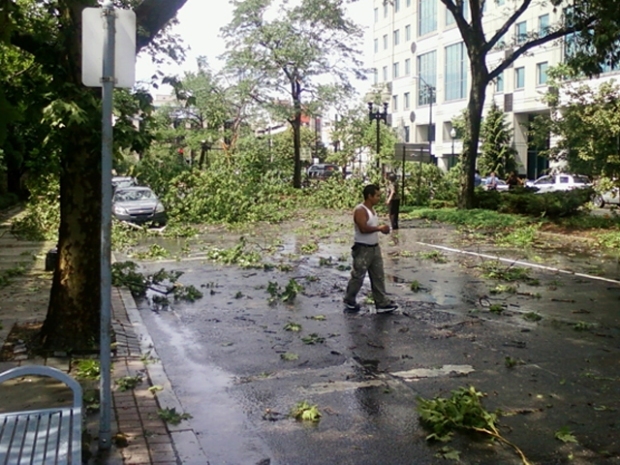 Bridgeport and Stratford were the two municipalities hardest hit by the storm. Last week, the SBA approved Gov. M. Jodi Rell’s request for a disaster declaration, which will make low-interest loans available for property owners. The aid also is available for property owners in the counties of Litchfield and New Haven, and three adjacent counties in New York. SBA staff will help people through the application process. Training Room, 900 Longbrook Ave. Opening: Wednesday, Oct. 27, 10 a.m. to 5:30 p.m.,Thursday, Oct. 28, 10 a.m. to 5:30 p.m., Friday, Oct. 29 to Saturday, Oct. 30, 10 a.m. to 6 p.m. Opening: Tuesday, Nov. 2, 10 a.m. to 6:30 p.m., Wednesday, Nov. 3 to Thursday, Nov. 4, 10 a.m. to 6:30 p.m.; Friday, Nov. 5 and Saturday, Nov. 6, 9 a.m. to 5 p.m.
Loans up to $200,000 are available to homeowners to repair or replace damaged real estate. Homeowners and renters are eligible for loans up to $40,000 for disaster damaged personal property. Businesses and non-profit organizations of any size may borrow up to $2 million to repair or replace damaged real estate, machinery and equipment, inventory and other business assets. Interest rates for the loans vary, depending on whether the borrower has access to credit elsewhere. The deadline for applying for loans to cover physical damage is Dec. 17; the deadline for loans to cover economic injury is July 18, 2011. For more information, call the SBA at (800) 659-2955, by e-mail at disastercustomerservice@sba.govor online.